Another day of rain ahead. I was so tired last night I almost didn’t take the 60 seconds aside to make overnight oats, but as usual, I was very glad I did!! I mixed together: 1/3 cup oats, 1/3 cup yogurt, 1/2 cup milk, 1 tbsp chia seeds (which didn’t get stirred In well enough and were one big clump on the bottom of my jar! ), blueberries and blackberries. Topped with Morning O’s and some Cville Cluster crumbs! After quite a relaxing weekend, I’m motivated this morning to charge through my list for this week. Start your engines! Have a great week Kath!!! I know me too–so glad I take the time to DO it! My jar is almost ready for OIAJ- can’t wait! By the time I think about overnight oats lately I’m already upstairs in bed with the covers pulled up. The bed always wins out but then I’m so mad at myself in the morning when I could’ve walked down to breakfast already made! Great way to start the week! Have a wonderful one! Totally agree that the few minutes at night prepping breakfast is so much appreciated in the morning!! Hey I love your blog. Especially your pictures! Coaches Oats work great in the microwave. Just found a big bag at Costco . 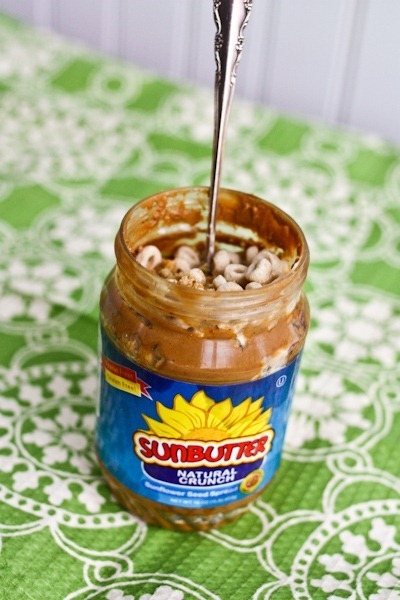 . .
Crunchy SunButter is my favorite!! I had the same exact breakfast! (Complete with the Sunbutter jar!). 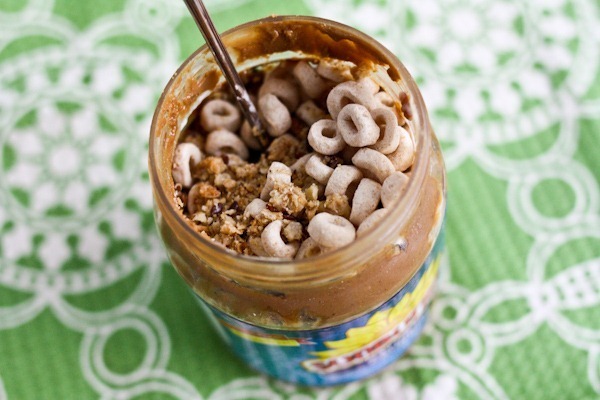 Minus the cheerios though because I had some peanut butter granola (extra clustery) just begging to be used. DEFINITELY my favorite breakfast ever. Good way to start the week! My motivation is at an all time high. Even though there is snow on the ground, bikini season will sneak up on me, and I want to be ready! Haha I know how you feel, last night I knew I’d have ZERO time this morning to make breakfast (I only had 10 minutes to eat it!) so I forced myself to head back into the kitchen and mix up some overnight oats. Haha it seems like so much effort, but it really takes like 3 minutes! I like that quote. I just wonder if it means to keep putting in the work at my job…or towards what I’d really hope to do. ? I had overnight oats this morning too, and was of course very glad I took the time to make them last night. I have never tried sunbutter, but would like to! Looks delicious! Have a great week. 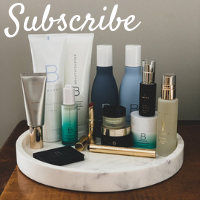 I’m so happy I found your blog! 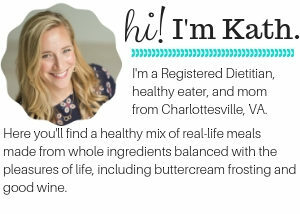 I relate to your weight loss story, I love cooking healthy food, I love oatmeal, I love smoothies, and I love my vitamix! Tried some overnight oats (dont know why i never thought if that) and they were soooo yummy! Perfect for me to take to work since I go in at 5am and work 12 hours (I’m an ER nurse). Mixed it up the night before and threw it in my lunch cooler on the way out the door. Gave me energy to get through my shift. Have the day off today and so I’m getting ready to blend up my first dough boy smoothie. Yay!!! Welcome! And so glad o.oats were a hit! 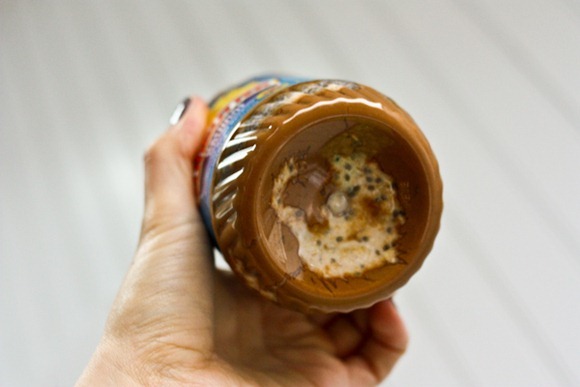 I love the anticipation of getting to the bottom of a jar of PB! Kath have you ever tried making almond milk? I buy so much and it’s expensive. I’m intimidated by home process though and if it’s really that more cost effective? I love your post title, you are always so clever with these! I’ve been making a lot of my breakfasts the night before. Much less stress in the morning when I’m already usually late! I just had justin’s dark chocolate pb oats in a jar. it was so good it made my whole day. I’ve been meaning to try to find someone that sells milk straight from the cow, which from what I understand is much better than the pasteurized milk that we get at the stores. I would like to add some real milk to that jar there, it looks awesome. It’s to see how long or if the food will actually spoil. sunflower seed butter is the only nut/seed butter that I have not tried. I am not a huge fan of sunflower seeds, but I still would like to try it! I have a nearly-empty jar that is just begging for some Overnight Oats. Yum, yum, yum! Burger king is being added today and tomorrow taco bell, and Whataburger!! What is your favorite brand of sunflower seed butter? ok thats it, tonite im makin overnite oats. Never had them but have to try them. I love Sunbutter! I have never tried the Natural Crunch one, though. 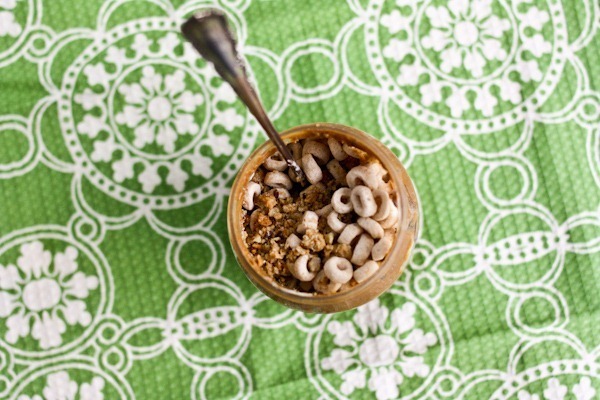 This has me mourning ever jar of PB I’ve ever tossed since I’ve been eating overnight oats! And even before then, haha! So smart! YUM. A friend from Switzerland makes a traditional Muesli in a similar way. Rolled oats, chopped nuts & fruit yogurt and a little milk maybe ( I use OJ or apple juice and love it more) The thing is she makes a BIG batch in a BIG bowl for the week and has breakfast & snacks all week! !